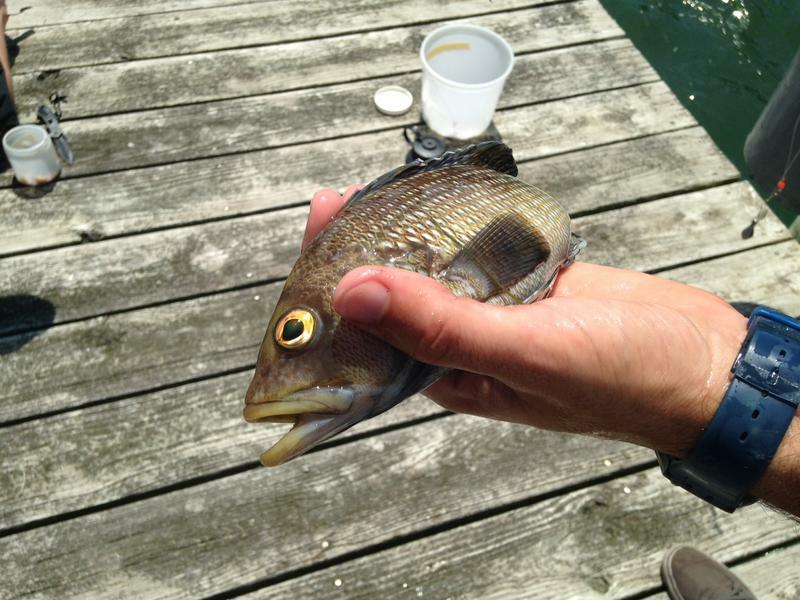 Black sea bass are making a comeback in North Carolina after the species was overfished a decade ago. We visit the Institute of Marine Sciences in Morehead City where they’re using ear bones from hundreds of black sea bass to learn which habitats along our coast best support the fishery. 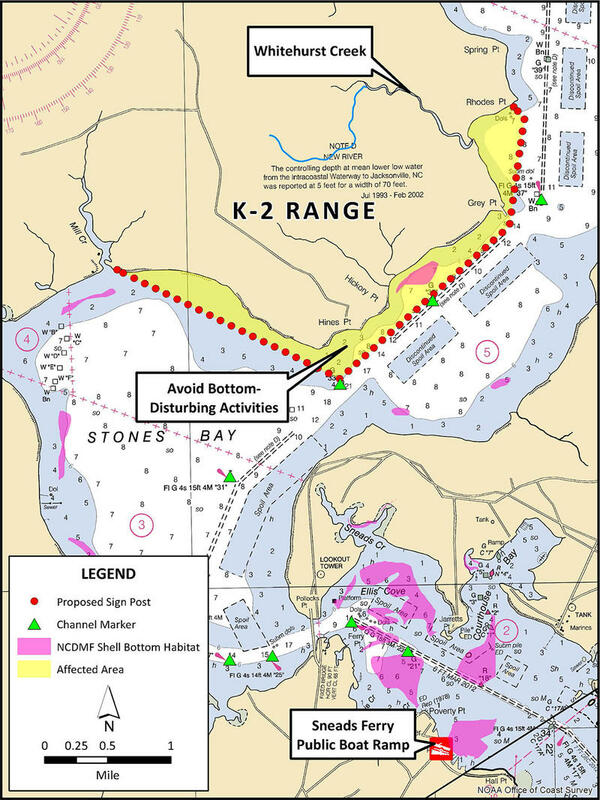 The fishing industry is being asked to help collect abandoned fishing gear from Currituck Sound to Oregon Inlet. This week on the Down East Journal, we talk about the cleanup project. And, hazardous waste collection events are planned in New Bern and Bayboro this Saturday. Details on the next Down East Journal, Friday at noon on all of the PRE stations. And Saturday at noon on News and Ideas. 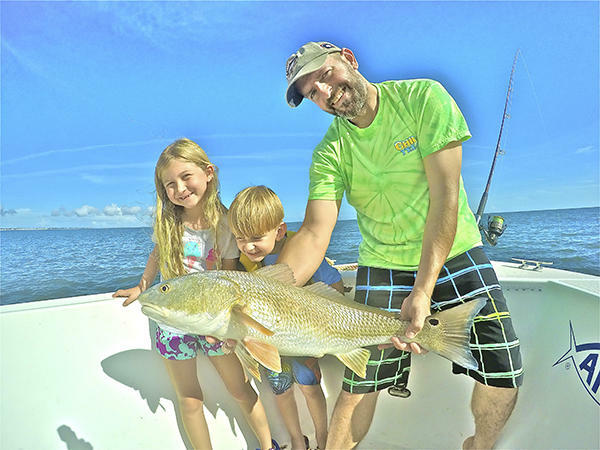 The sales of recreational fishing licenses pay for more than you think. Jared Brumbaugh reports.